Thanks to the rise of a humming food scene, Houston has become a place where food and drink trends start. Here in Houston, Asian fusion and Texas barbecue are just as exciting to discover as new craft beer bars. Good food and drink in Houston’s diverse food scene is everywhere. That’s why we’ve decided to create a list of Houston’s hottest food trends, so you can check off all the boxes on your foodie bucket list. Whether you need a restaurant pick for the weekend or inspiration for a catered work event, our list highlights the tastiest food and drink trends of Houston. The Houston food scene has plenty of flavorful noodles on offer, and you can impress your clients at one of the city’s many noodle bars. Pho Binh Billaire dishes up some of the best broth in the city, while Houston’s culinary inventiveness is on display at Crawfish & Noodles. 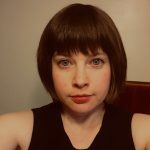 Want to make Vietnamese work for the office? Son Nam Catering has got you covered. How about a platter of crispy spring rolls for your next lunch-and-learn meeting? 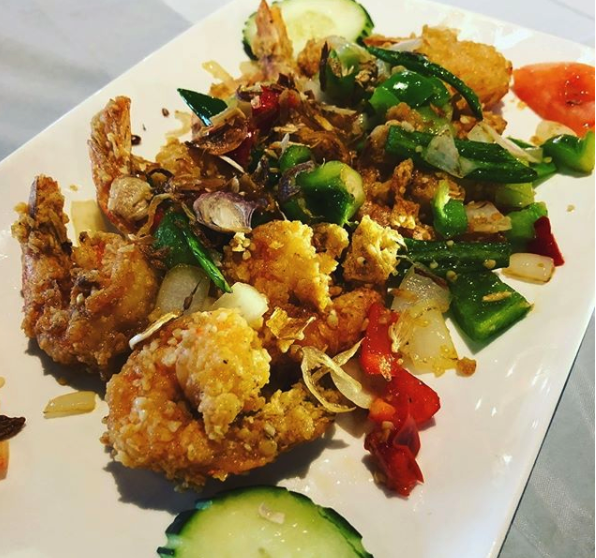 Look no further than Houston’s Nara Thai Catering for buffet-style curry and aromatic pad thai noodles. Why settle for the same old, same old when you could order stand-out pastries and creamy espresso from an upscale coffee shop like Morningstar or Blacksmith? Houston catering makes morning meetings special, too. Try Fresh Choice Cafe for a full breakfast spread that won’t slow your colleagues down, or Shipley Do-Nuts if you want to reward staff for a job well done. As the rest of the nation speeds ahead with craft beer, the Houston food scene is slowly coming into its own. Send your out-of-towner friends to Karbach Brewing Company in Spring Branch for pale ales that pack a punch, or Anvil Bar in Montrose if craft cocktails are more their style. Planning a happy hour for the office? You’ll need appetizers from Bellagreen Catering, like their high-protein empanadas (savory turnovers) or their mini crab cakes. Whatever brews you choose for the office happy hour, we’ve got menu suggestions to match. Nab a seat at Aladdin’s Mediterranean Cuisine, one of the city’s best restaurants for a buffet lunch. Need a Mediterranean feast for the office? 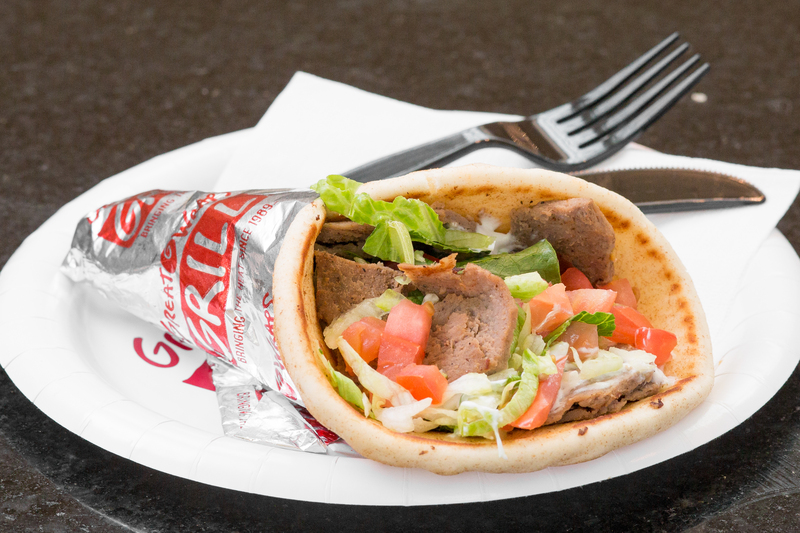 Try Island Grill Catering for everything from breakfast tacos to gyro sandwich platters. Or, if you need box lunches to keep it healthy at the office, call Great Wraps Catering for tasty wraps. 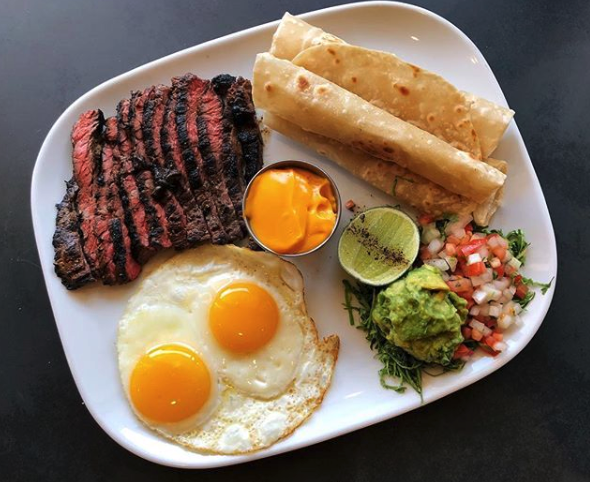 While there are plenty of other dishes to try in Houston’s robust food scene, you won’t find better TexMex or steak tacos elsewhere. For surprising twists, like spicy rabbit adobo tacos, head to Original Ninfa’s. Or, if your office needs the best taco bar Houston catering has to offer, call Cristobal Mexican Grill & Bar. For California-style Mexican that packs a healthy, flavorful punch, try Verde Cali-Mex Grill & Cantina. Whether you’re craving brisket or burgers, you can’t go wrong ordering meat in Houston. Both Gatlin’s BBQ and Corkscrew BBQ offer some of the best barbecue in the country. 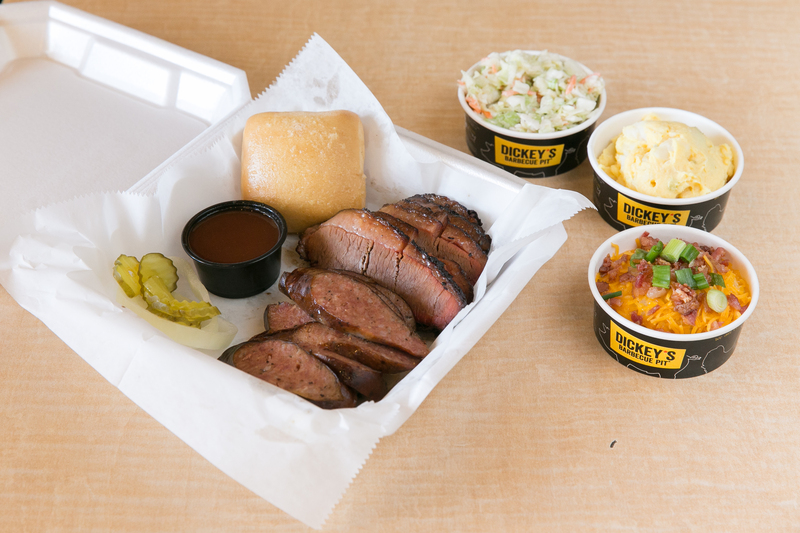 Meanwhile Dickey’s Barbecue Pit makes it easy to rustle up grub for the whole office. Looking for something a little bit more flexible? Otto’s Bar B Que and Hamburgers delivers the best of both worlds. Find these Czech pastries—puffy and filled with sweet and savory delights alike—just about everywhere you go in Houston. 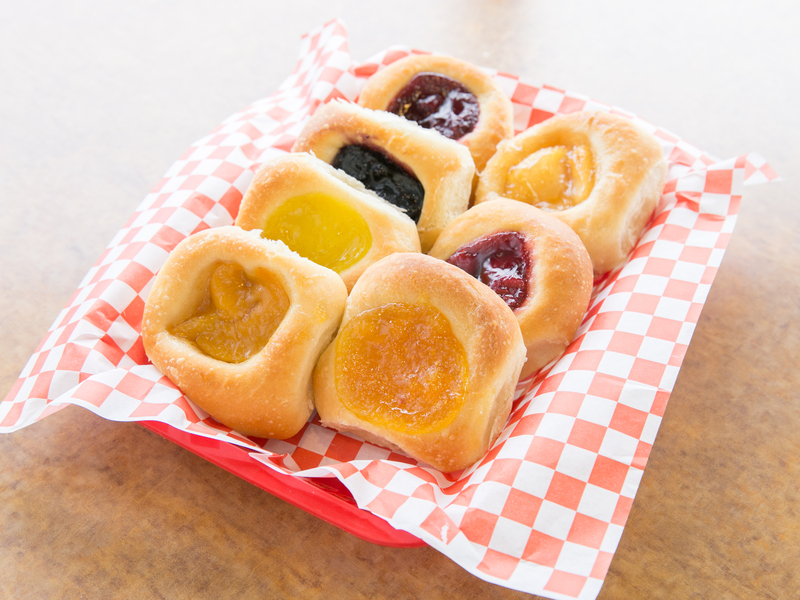 Try traditional flavors at The Original Kolache Shoppe, which has been around for more than 60 years. Need a breakfast option that will make your office smile? Call Kolache Shoppe Catering for a beautiful pastry platter. Want an insider’s list to the best catering of Houston?